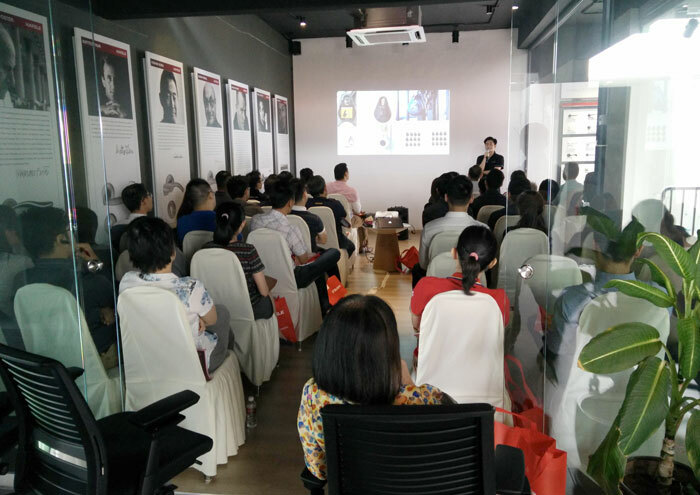 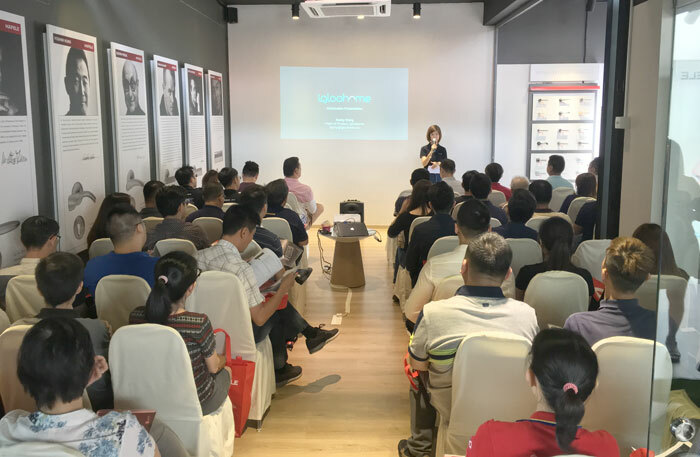 On Jan 18 th, 70 trade partners and dealers from architecture hardware and furniture fittings nationwide attended HÄFELE x igloohome smart lock training at Häfele Design Centre Kuala Lumpur. 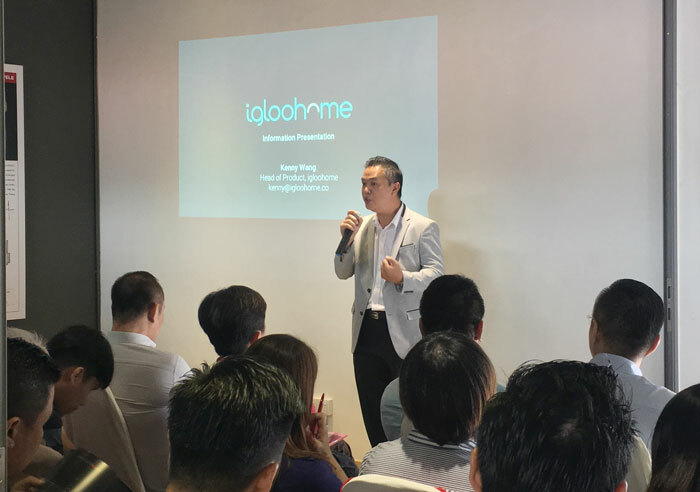 Mr. Kenny Wang, COO of igloohome speaks for the day. 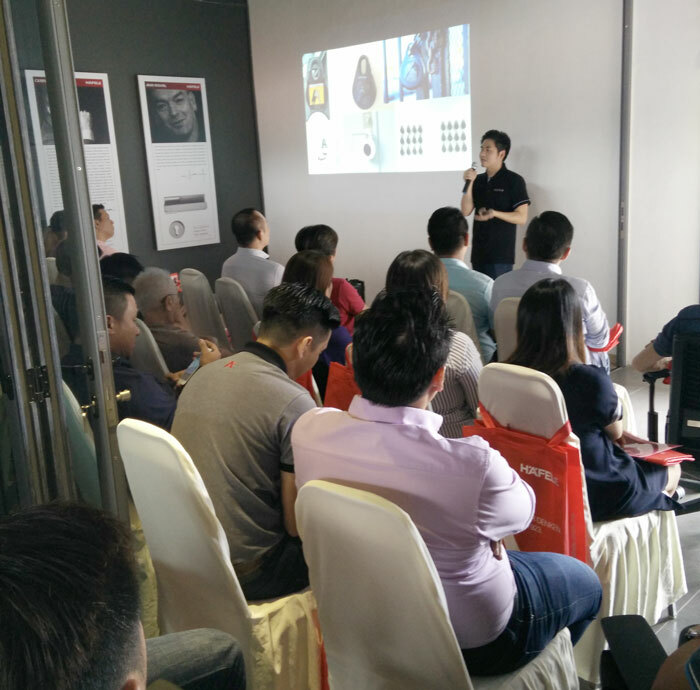 In the short 2 hours, Kenny covers sales USP, marketing strategy as well as technical knowledge that enabled participants to have thorough and rounded based to start off. 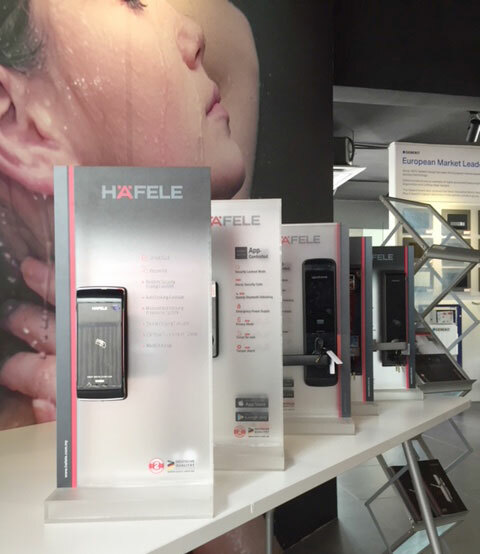 Häfele partners and dealers are geared up and confident to the potential market of ‘smart lock’ as ‘the solution’ to modern lifestyle with high security. 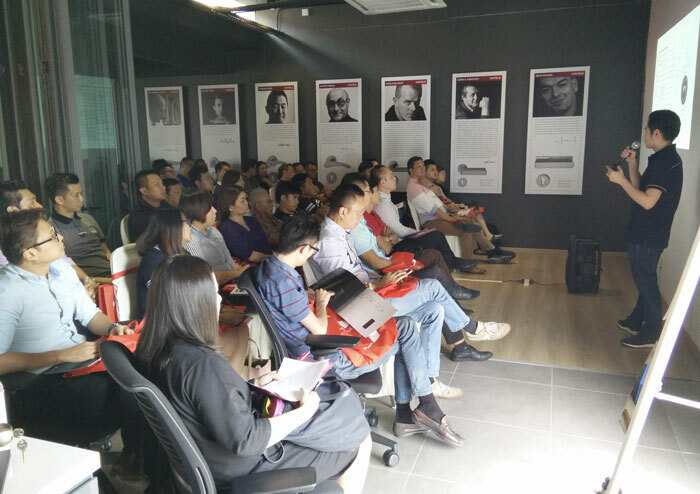 In the training, a recommended trained and authorized installer list was distributed to partners and dealers to promote good end-to-end service quality to customers. 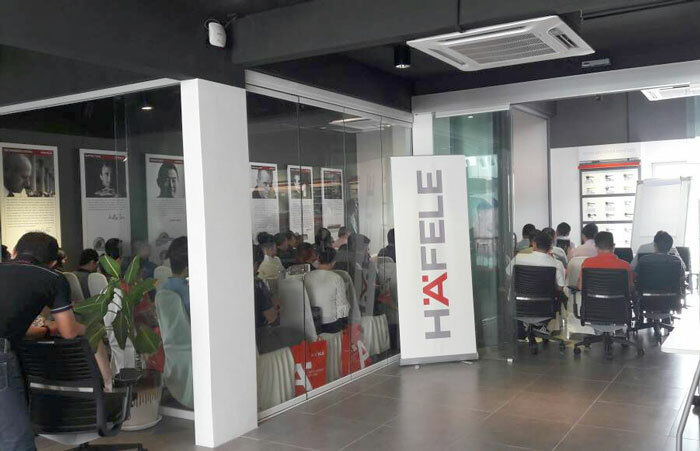 Häfele Malaysia at the same time launched a 1-month long smart lock package promotion which eventually captured over 120 sets of order.